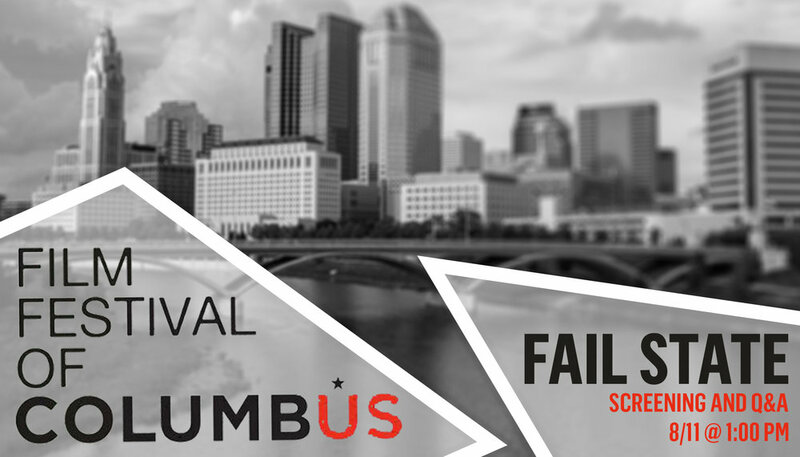 Fail State is opening in New York City. 1-week only. Maysles Documentary Center in Harlem! You can grab your tickets HERE. All box office ticket sales will be donated to Veterans Education Success and University of San Diego’s Veterans Legal Clinic. You can purchase your movie ticket HERE. Festival passes HERE. Tickets HERE. 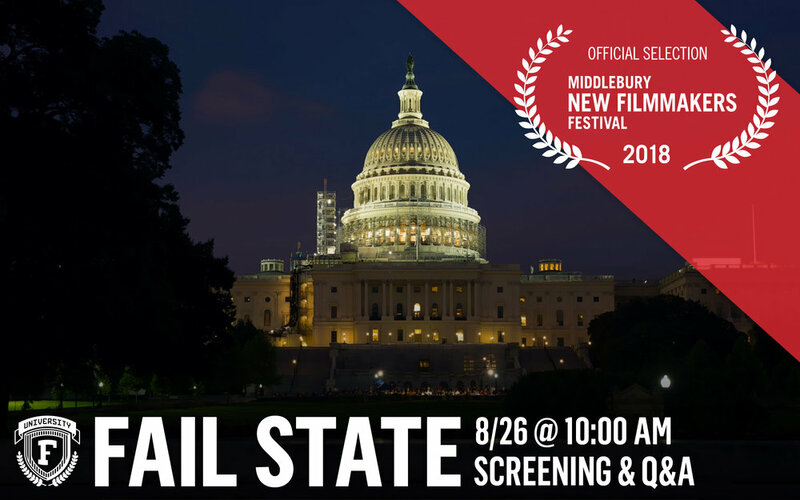 We're thrilled to announce that the National Student Legal Defense Network is hosting the Washington D.C. premiere of Fail State on September 4th. Introduction by AFT President Randi Weingarten. Post-screening panel with Rep. Maxine Waters, former U.S. Secretary of Education John King, Civil Rights leader Wade Henderson, Director Alex Shebanow, and moderated by MarketWatch reporter Jillian Berman. Director Alex Shebanow in attendance. 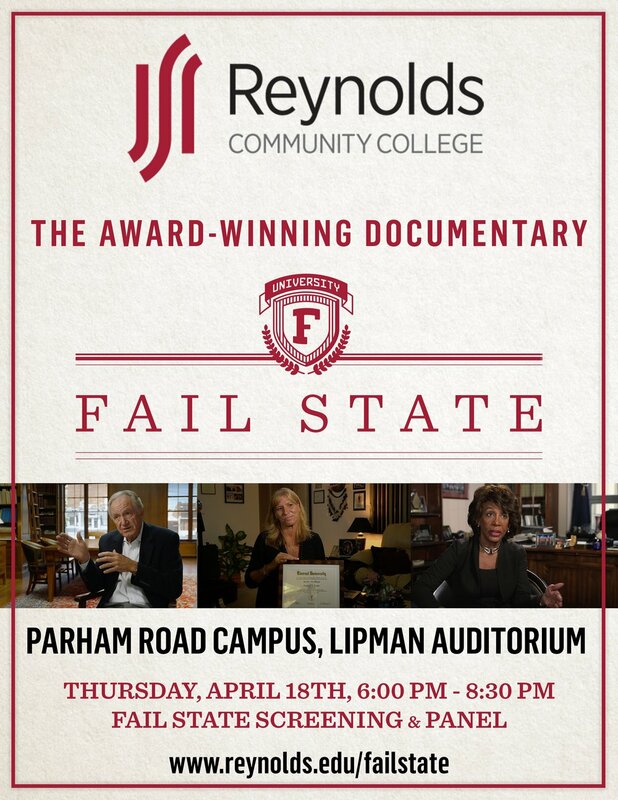 Please contact team [[at]] failstatemovie [[dot]] com for ticketing information. Director Alex Shebanow in attendance. Special guests. Private Preview Screening for Foothill College Students and Faculty. 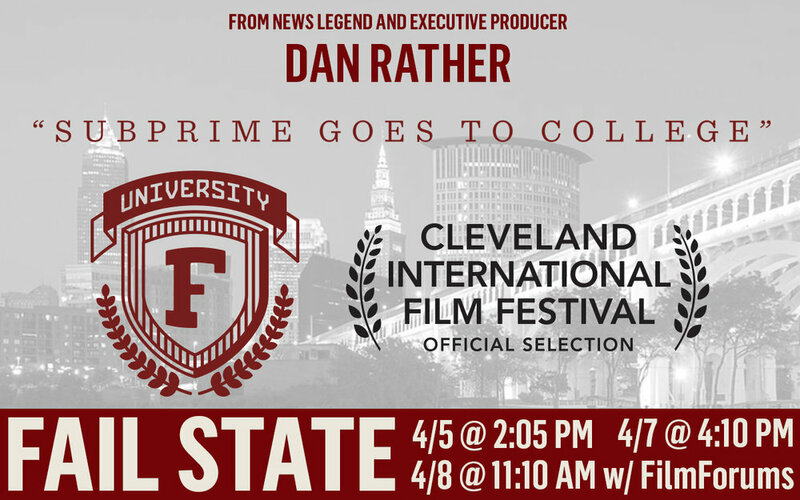 Please contact team [[at]] failstatemovie [[dot]] com for ticketing information. Wednesday, April 18 @ 7:30 pm. Film Screening and Panel Discussion. 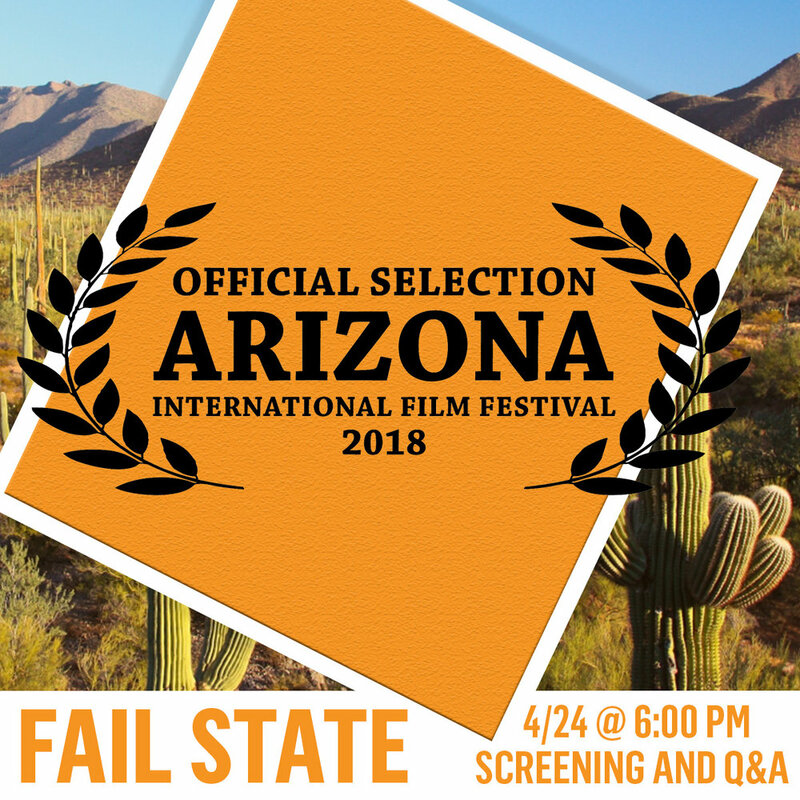 Free screening and open to the public. Tickets here. 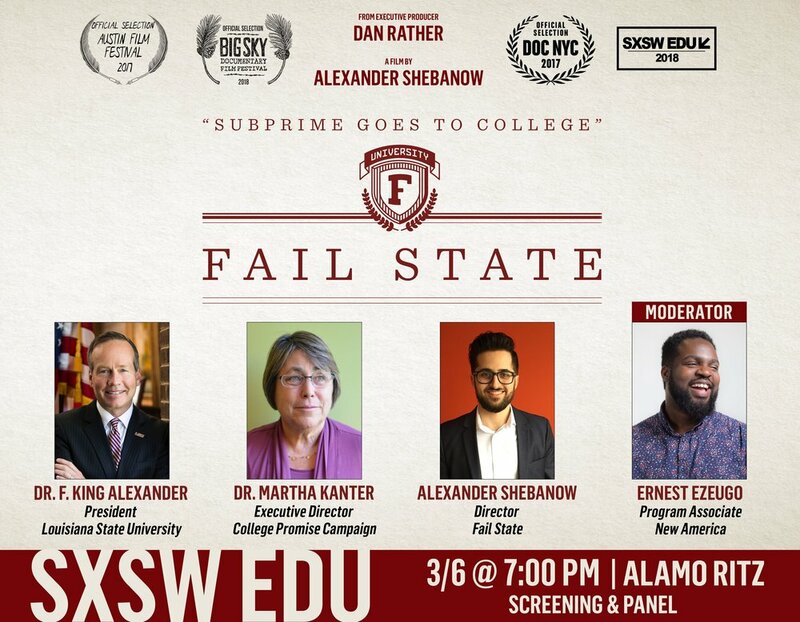 Register for SXSW EDU HERE.